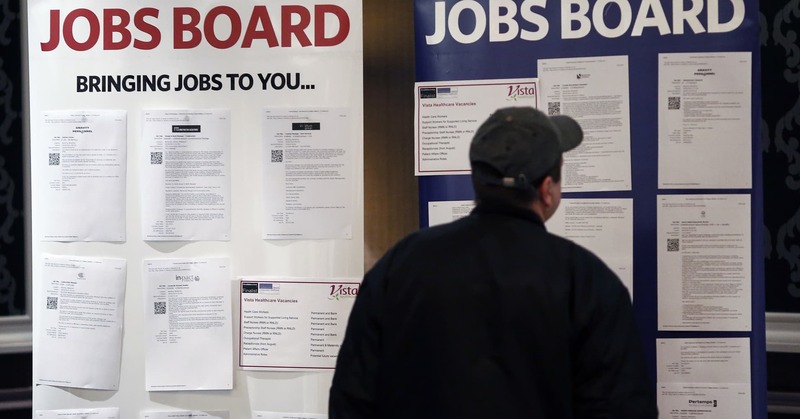 British employers ramped up their hiring at the fastest pace in more than three years in the three months to January as the country’s labour market defied the broader weakness in the overall economy as Brexit approached. Bank of Japan Governor Haruhiko Kuroda said on Tuesday the central bank was ready to ramp up stimulus if sharp yen rises hurt the economy and derail the path towards achieving its 2 percent inflation target. But he said the BOJ would carefully weigh the benefits and costs of any further policy easing, suggesting that the hurdle for topping up stimulus would be high given how financial institutions’ profits have been hurt by years of near-zero interest rates. “Currency moves could have an impact on the economy and prices, so it’s crucial we take into account these factors when guiding monetary policy,” Kuroda told parliament. “If (currency moves) are having an impact on the economy and prices, and if we consider it necessary to achieve our price target, we’ll consider easing policy,” he said. Kuroda made the remarks in response to a question by an opposition lawmaker on whether the BOJ had the necessary tools to boost stimulus to counter the pressure from a sharp yen rise. The dollar received a mild lift versus the yen after Kuroda’s remarks. It stood little changed at 110.655 yen after dipping as low as 110.45 earlier in the day. 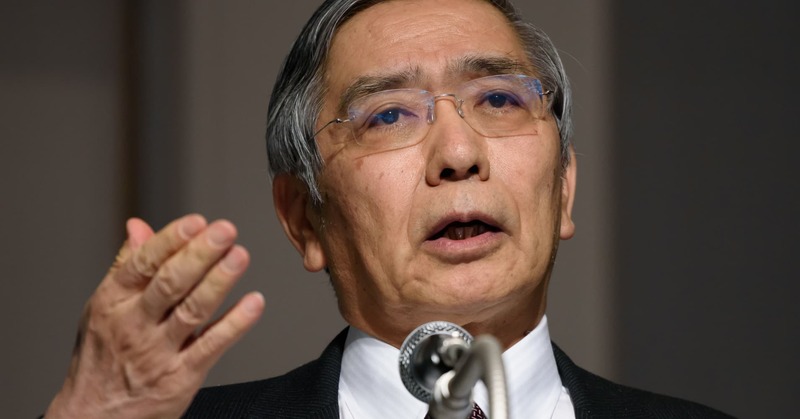 Kuroda repeated that possible monetary easing tools the BOJ could deploy included cutting short- and long-term interest rates, expanding asset buying or accelerating the pace of money printing. 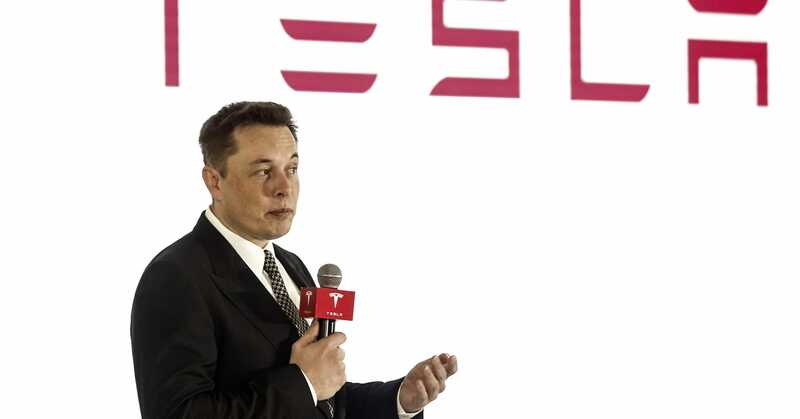 Tesla almost died earlier this year, CEO Elon Musk said Sunday night in an interview with Axios that aired on HBO. 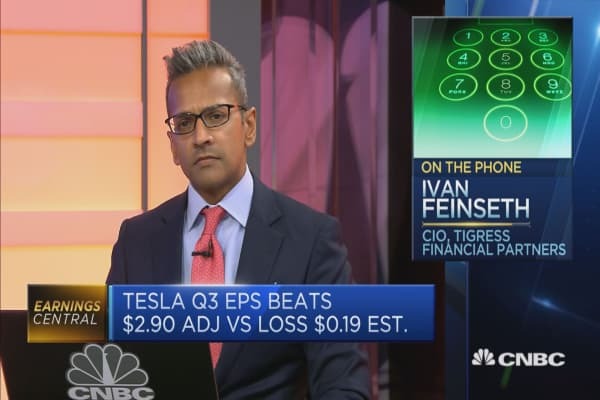 Musk said the company was “bleeding money like crazy” as it worked through the Model 3 production ramp in the spring and summer. He said the company “came within single-digit” weeks of death before it was able to meet its Model 3 production goals. After another week of roller coaster market action, investors may be looking at the balance in their 401(k) plan and wonder what they should do about their retirement savings. The volatility in the U.S. and global equity markets has led some “buy-and-hold” investors to make major moves in their retirement plans. Daily trading activity in 401(k) plans was more than double the normal level at the end of October, as the S&P 500 index tumbled and investors moved away from equities into fixed income, according to Alight Solutions. Daily 401(k) trading jumped again recently as the markets rebounded and investors moved back into equities, and stabilized a bit this week. While this daily trading activity represents a small fraction of total 401(k) balances in the U.S., data from Alight shows the past few weeks have seen some of the highest levels of trading since mid-April. However, Investors may be buying and selling in their 401(k)s on emotion instead of based on their financial goals, says Rob Austin, vice president of research at Alight. “Rather than making a knee-jerk reaction to market swings in either direction, investors need to have an investment strategy in place that helps meet their short-and-long-term goals,” Austin said. “They need to stick to that game plan, even when times are tough.” Often, that doesn’t happen. 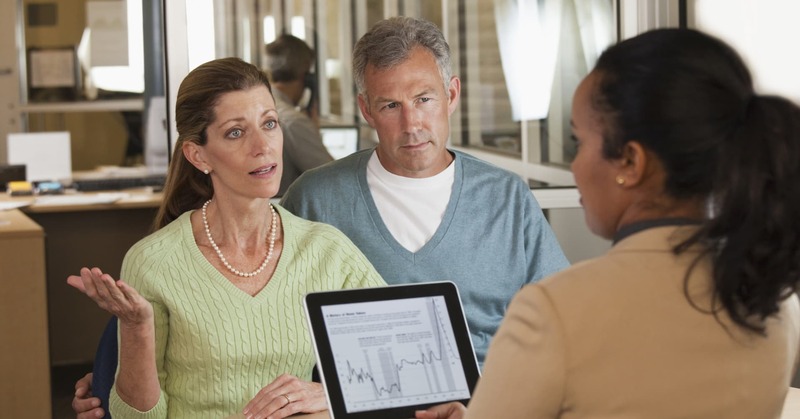 No matter how much you know about investments, poor choices in other areas can do even more damage to your retirement. 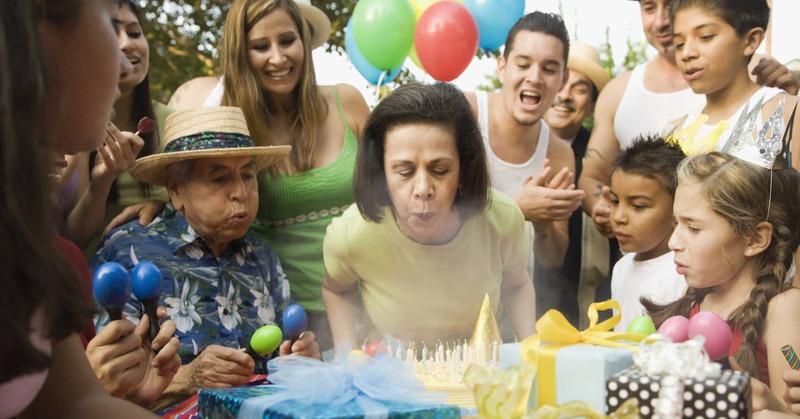 “More often than not a ‘retirement fail’ is caused by decisions that bring immediate gratification but long term don’t help you achieve what you most desire, mainly happiness and security,” said financial advisor and “Retirement Fail” author Greg Sullivan. OPEC officials quickly sought to reassure energy market participants on Wednesday, as oil prices fluctuated wildly ahead of a much-anticipated meeting between the influential oil cartel and its allied partners in early December. 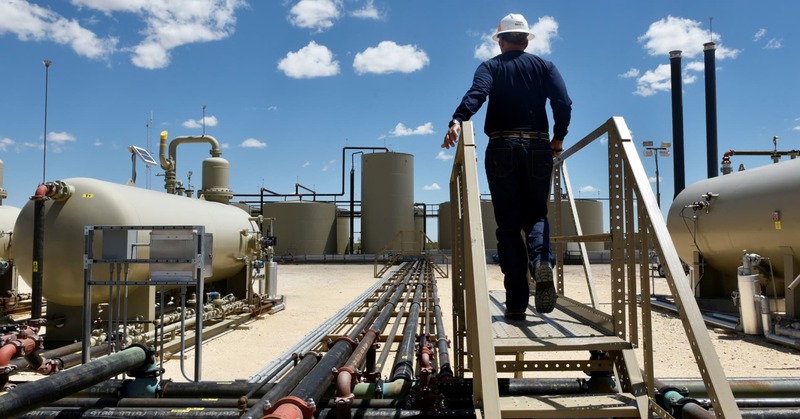 The growing prospect of OPEC and non-OPEC members cutting output next month helped Brent crude rebound toward $66 a barrel Wednesday morning. It comes after OPEC President (and United Arab Emirates Energy Minister) Suhail al-Mazrouei and OPEC Secretary General Mohammed Barkindo said there was a consensus among the group to support a decision to balance the market in Vienna, Austria on December 6. Speaking to CNBC at the ADIPEC oil summit in Abu Dhabi Wednesday, Barkindo said the Middle East-dominated group remains jointly focused with efforts to “restore stability” in energy markets. Shortly thereafter, Mazrouei told CNBC’s Steve Sedgwick that OPEC would be careful not to “overreact” to this latest bout of oil market volatility. Instead, the 15-member group and its allied partners would “do what is necessary” over the coming weeks. Gold prices inched down on Tuesday as the U.S. dollar gained on worries over slowing economic growth and fears the Sino-U.S. trade war could intensify again. Spot gold was down 0.2 percent at $1,227.41 an ounce at 0200 GMT, after falling 0.3 percent on Monday. 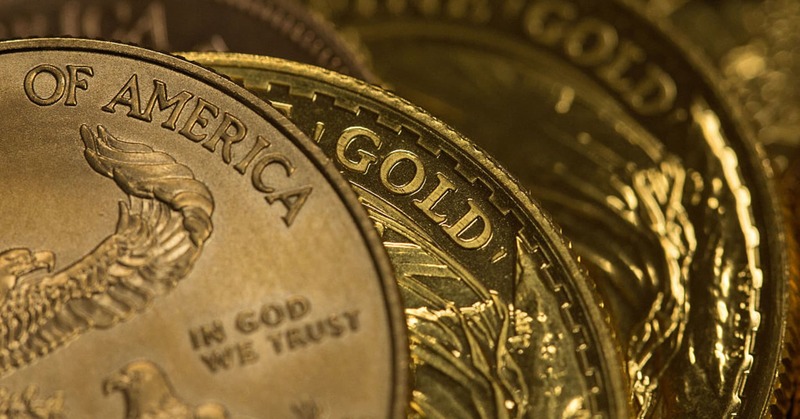 U.S. gold futures were up 0.2 percent at $1,229.30 an ounce. 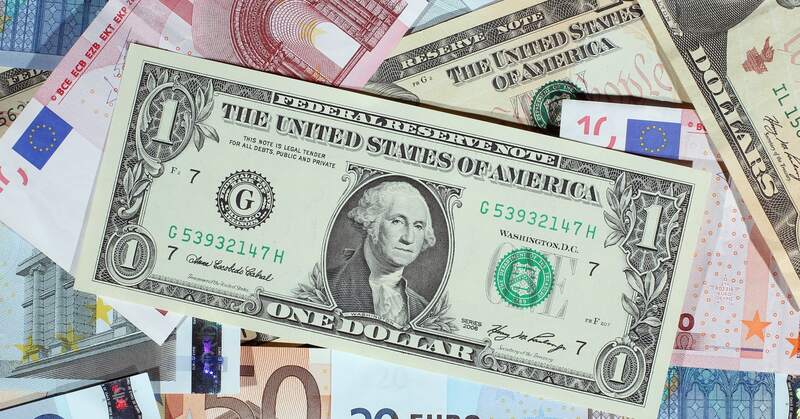 The dollar firmed against its rivals on Tuesday, gaining 0.1 percent. The United States is preparing to announce tariffs on all remaining Chinese imports by early December if talks next month between presidents Donald Trump and Xi Jinping fail to ease the trade war, Bloomberg reported on Monday, citing unnamed sources. Asian shares were under pressure in early Tuesday trade after Wall Street peers finished weak, hurt by the fresh worries of an escalation in the trade war, on track for the worst October since the financial crisis in 2008. U.S. consumer spending climbed for a seventh straight month in September, but income recorded its smallest gain in more than a year on moderate wage growth, suggesting the current pace of spending was unlikely to be sustained. Growth in China’s factory sector likely cooled further in October as domestic demand faltered and exporters felt a bigger sting from trade conflict with the United States, a Reuters poll showed. Germany’s Angela Merkel said that her fourth term as chancellor would be her last and that she would step down as leader of the Christian Democrats (CDU), heralding the end of a 13-year era in which she has dominated European politics. The London Bullion Market Association (LBMA) will begin publishing data on Nov. 20 that will provide the most accurate picture yet of the size of London’s gold trade, its chief executive said on Monday. Banks and brokerages have cut their average gold price forecasts for this year and 2019 after the metal slumped to 19-month lows in August, but they still expect prices to stage a modest recovery, a Reuters poll showed on Monday. Palladium’s price premium over platinum will widen next year, with palladium set for its best year on record while platinum slumps to its worst performance since 2004, a Reuters poll showed on Monday. Holdings in SPDR Gold Trust, the world’s largest gold-backed exchange-traded fund, rose 0.71 percent to 754.94 tonnes on Monday. 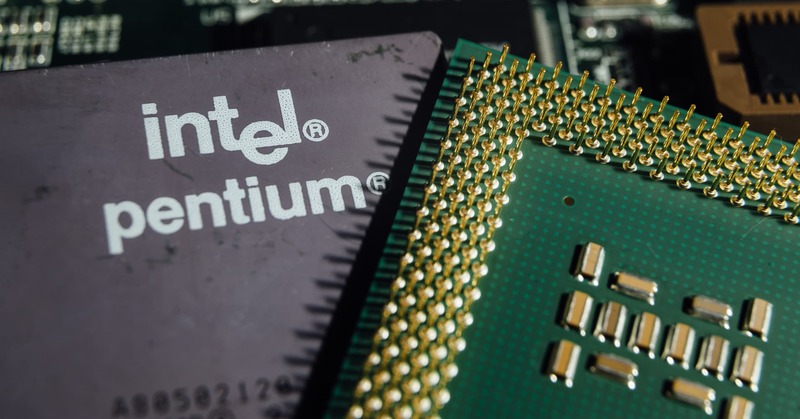 Nomura Instinet upgraded Intel shares to buy from neutral on Monday, saying the company is the only chip stock that will raise estimates in October and November. “We believe that Intel will remain supply constrained until the ramp [in production] of 10nm,” Nomura’s Romit Shah said in a note. Intel is working to mass produce its 10-nanometer chip after years of delays. One nanometer is equal to one-billionth of a meter. Historically, smaller nanometer technologies have allowed companies to create faster, more power-efficient chips. Intel has fallen behind Samsung, which is already manufacturing 10nm chips. Despite the delays, Nomura sees Intel beginning to ramp 10nm production. “Every U.S. and foreign-based equipment supplier we’ve spoken with recently is seeing 10nm volumes become more meaningful,” Shah said. Shah also said interim CEO Bob Swan is prioritizing Intel’s production of its Xeon and Core processors. Shah said those processors “serve the high-performance segments,” which “bodes well for earnings and specifically gross margin” despite conservative forecasts for Intel’s next two quarters across the rest of Wall Street. Nomura maintained its Intel price target of $50 a share. Intel shares rose 1.1 percent in premarket trading from Friday’s close of $44 a share.